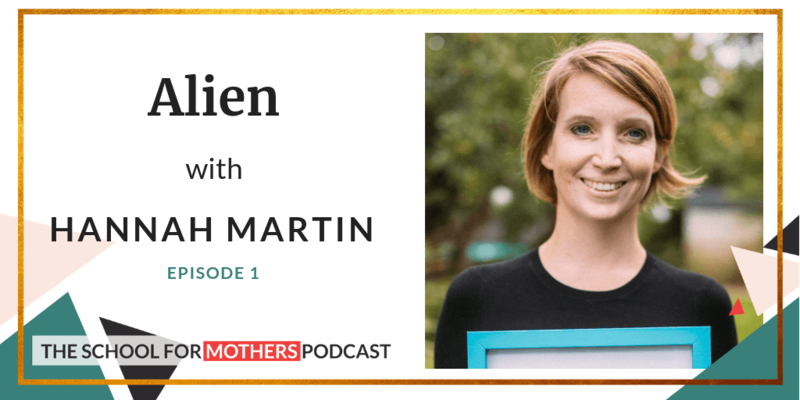 Hannah Martin is the co-founder of the online magazine Talented Ladies Club (TLC) and also mum of two children. The purpose of the club is to inspire and empower ambitious mothers to reach their dreams. TLC has reached more than 82,000 readership of unique visitors a month. 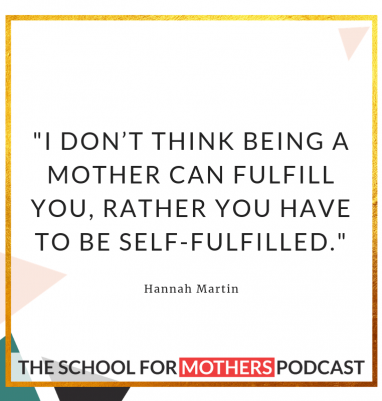 Besides publishing daily articles, focusing on realities of what it is like being a woman, a mother and to be ambitious, Hannah and her team organise a monthly membership club and practical online courses that empower mothers to take realistic steps towards what they want to do. Hannah is an award-winning copywriter with 20 years of writing experience, a qualified psychotherapist, hypnotherapist and NLP Practitioner. She is also an experienced speaker who has spoken at Mumsnet Workfest and International Women’s Day events, and appeared on BBC, Channel 4 and Sky. She has been featured in and written for a wide range of newspapers and magazines, including The Guardian, The Telegraph, Stylist and Psychologies.